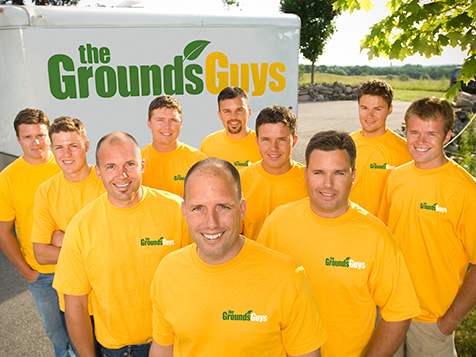 How do I buy The Grounds Guys Franchise? 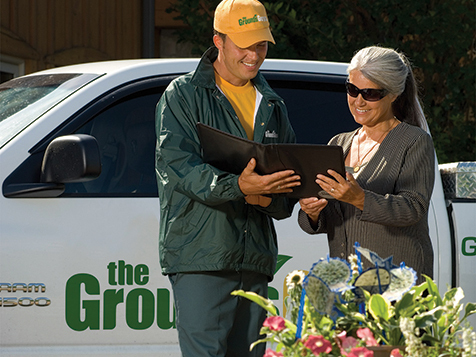 The Grounds Guys is a landscape franchise with a proven business model, unparalleled support, guidance, and respected brand name recognition. 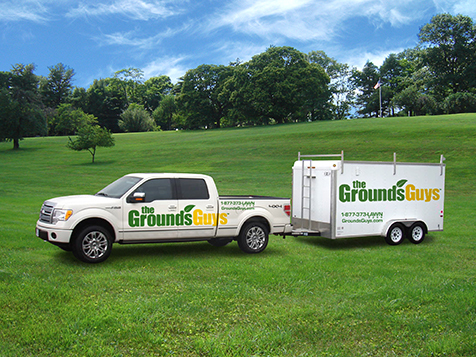 To buy a Grounds Guys franchise, $50,000 in liquid capital with a total investment of $73,470-$200,070. 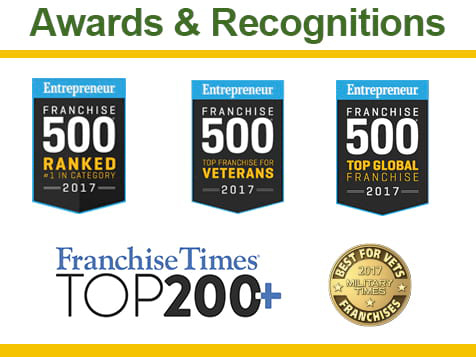 This franchise provides owners with everything necessary to be successful, including workshops, training, and networking opportunities. 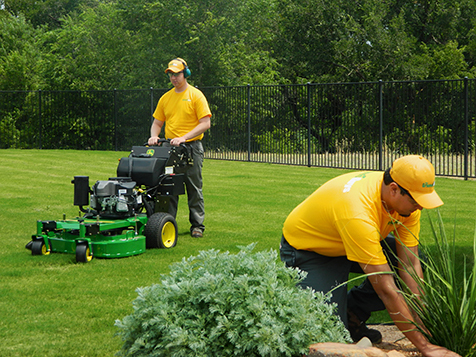 The Grounds Guys also provides solutions for administrative and organizational tasks to help owners become successful. Grounds Guys is staking a real claim in the industry and is looking for future landscape management and lawn care franchise owners. Open The Grounds Guys in any of these available states: AK, AL, AR, AZ, CA, CO, CT, DC, DE, FL, GA, IA, ID, IL, IN, KS, KY, LA, MA, MD, ME, MI, MN, MO, MS, MT, NC, ND, NE, NH, NJ, NM, NV, NY, OH, OK, OR, PA, RI, SC, SD, TN, TX, UT, VA, VT, WA, WI, WV, WY. Continuous innovation: The Grounds Guys marketing team keeps ahead of trends and is always looking and learning new ways to keep the Grounds Guys brand the most recognized grounds care brand in the business. The Grounds Guys is not currently active in our directory, but here are some other recommended selections for you to explore.